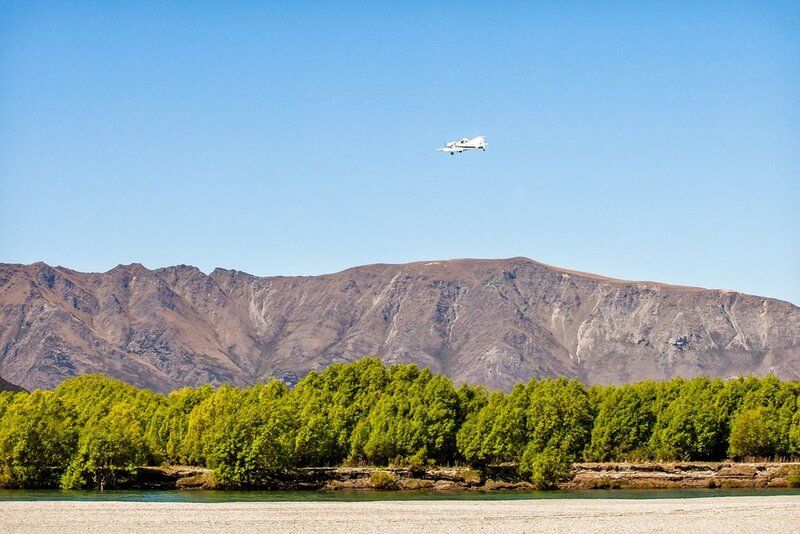 Lou and Jules decided they wanted to elope to Wanaka in the Spring with just their very closest friends. 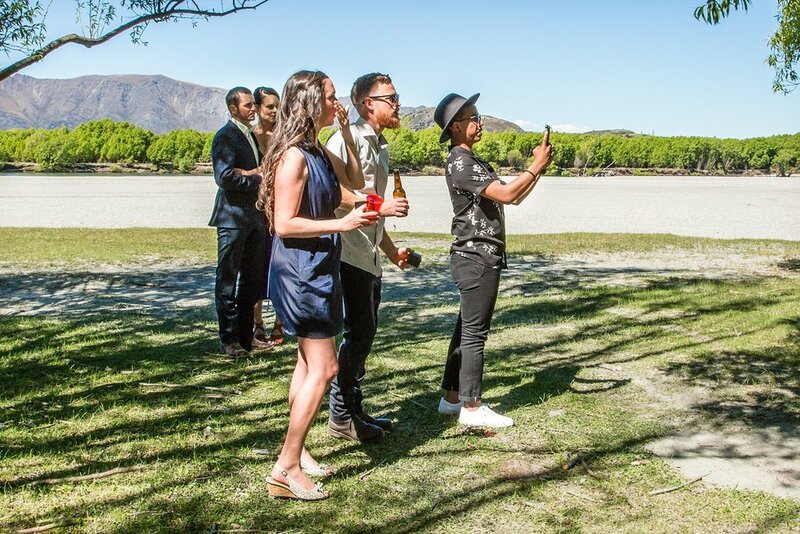 One of them even became a celebrant just so he could marry the lovely couple! 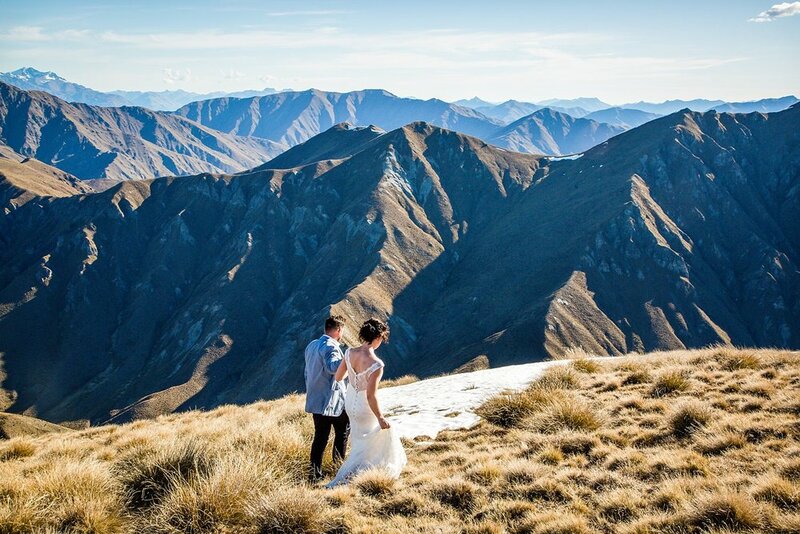 After their intimate ceremony we headed out to near Cardrona, where a surprise helicopter had been organised to take us up to the tops of the Wanaka mountains. 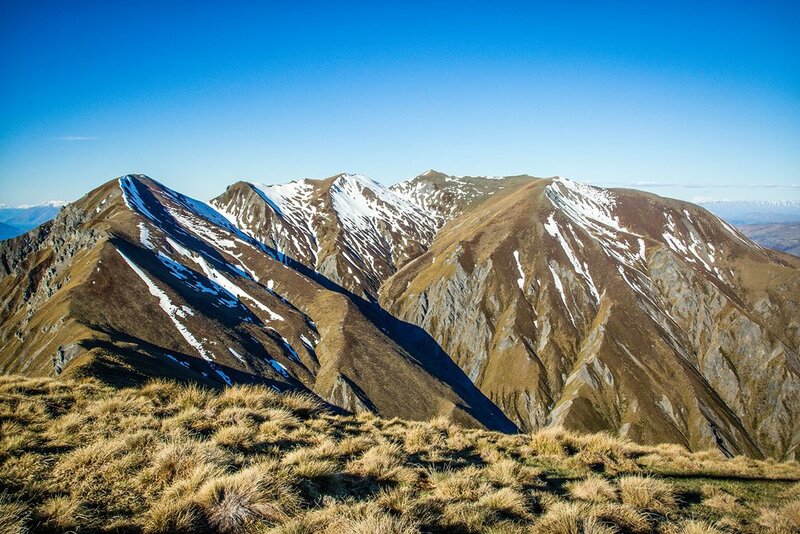 With some snow still on the mountains and lots of sunshine, we had the perfect afternoon enjoying the glorious views. 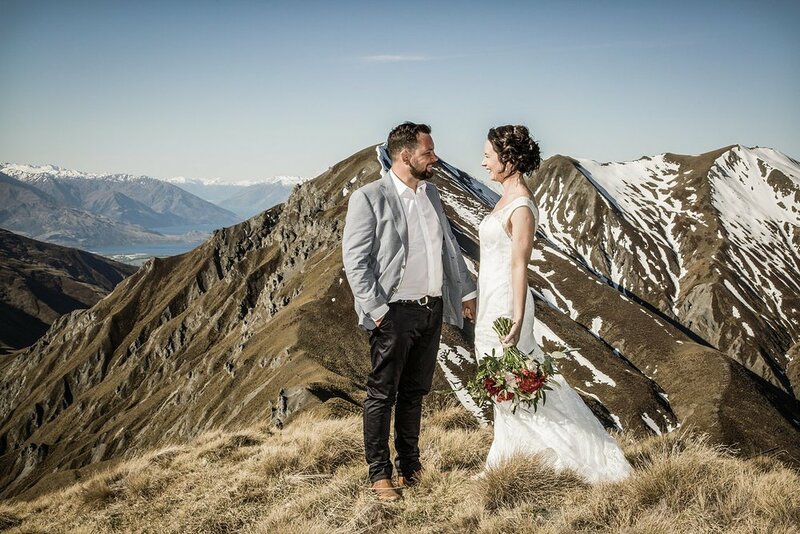 Considering Your Own Wanaka Elopement? 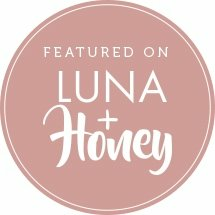 I've worked with lots of wonderful couples who have done elopements in the Wanaka area and I'd love to tell your elopement story as well. 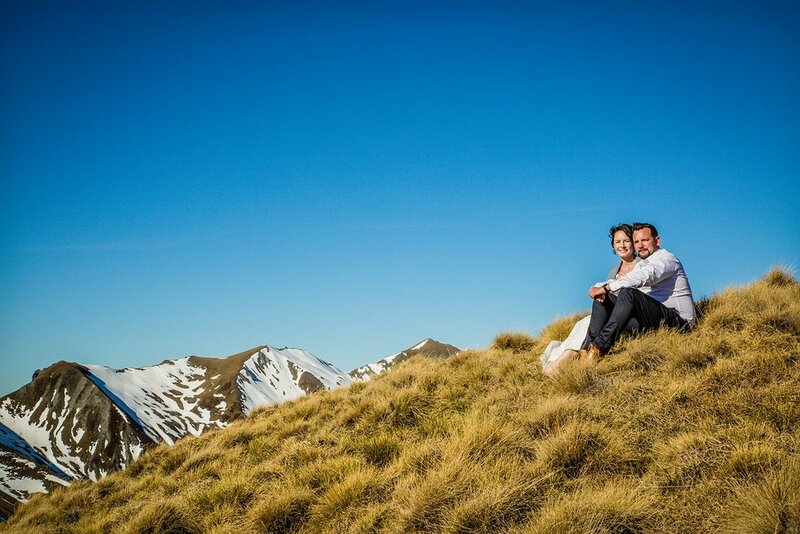 Don't hesitate to drop me a line so we can start planning your intimate Wanaka elopement!